Since The American Legion's 100th anniversary commemorative coins were released on March 14, more than 62,800 have been sold, according to unaudited numbers from the U.S. Mint. Top sellers include the Three-Coin Proof set, which less than half remain available, and the silver dollar. 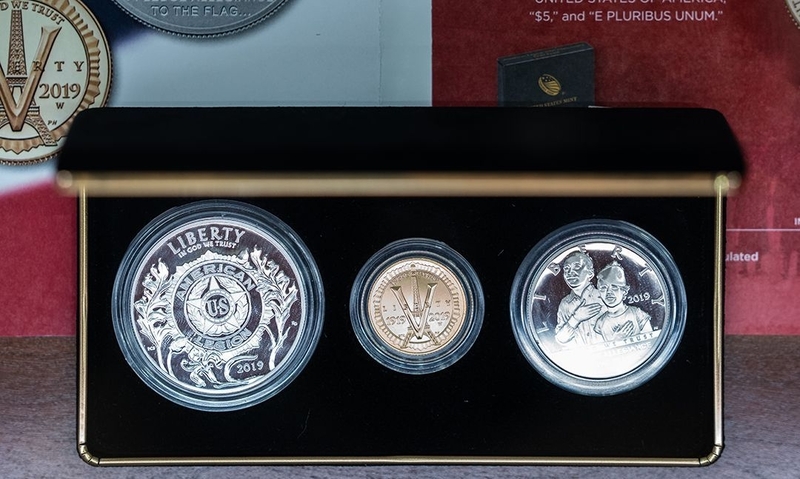 Don't miss out on your opportunity to purchase a set before they're sold out, or individual coins as prices go up next month.